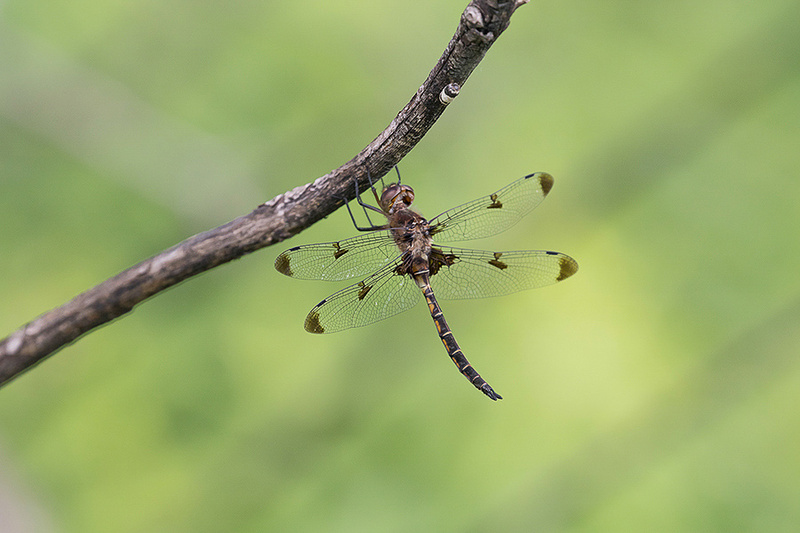 For example, I recently had an encounter with a dragonfly known as a Prince Baskettail (Epitheca princeps). We all know photographing dragonflies can be a very daunting and sometimes humbling experience. 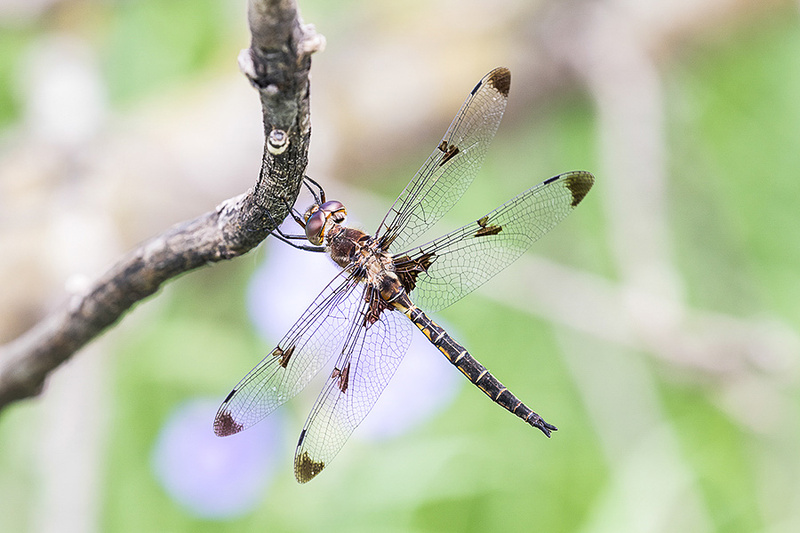 The Prince Baskettail can be especially frustrating because it seems to be forever on the move and rarely rests for any length of time. Occasionally though, luck comes at surprising times and the most important thing to remember at those times is to take full advantage of it and to always keep trying for the best possible photo while keeping in mind to never pressure your subject to fly off. You can see from start to finish the thought process that went into this final photo. To reiterate, some patience as well as some luck (the dragonfly staying still and the wildflowers in the background) were requirements here, but perseverance was the key element. Know what you want to achieve and persevere until you get there. This sequence of photos from the first one to the last were made over an approximately 20-minute timeframe. That might sound like plenty of time but the number of movements I made to get the result I wanted took that long. And the most important element of it all was that this particular dragonfly never flew off. When I felt I was done (the last photo), I left the spot. I did come by this same spot about an hour later as I backtracked on the trail I was on and it had left. I paused for a moment and couldn’t wait to get home to see on the “big screen” what I accomplished. About the Author: Vic Berardi is a raptor lover that lives in the Midwest. He is the founder of the Illinois Beach State Park Hawk Watch which has been in existence now for 18 years. His number one passion is hawk watching and photographing hawks. Many of his photographs have been published in several leading raptor and bird guides along with many cover photos of a leading raptor journal. During the year he gives presentations teaching others about hawk identification, hawk migration and how to photograph them. 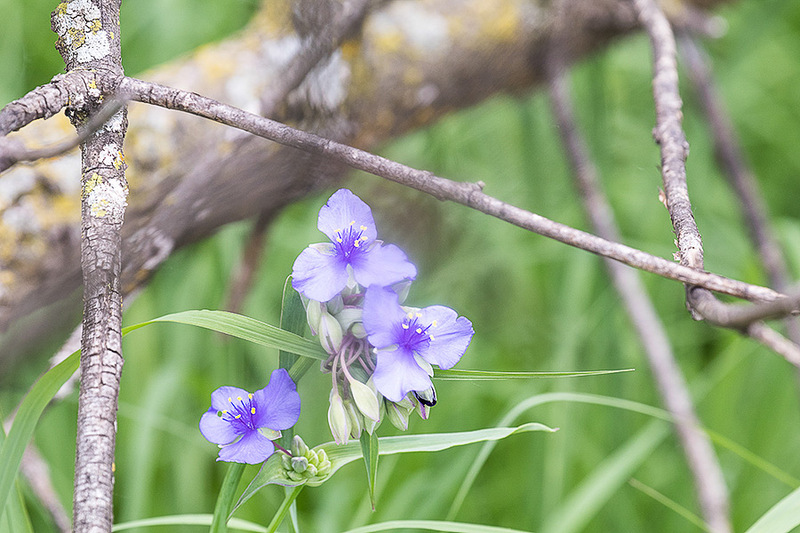 Vic also photographs other beauties of nature including dragonflies, butterflies, wildflowers and trees. He is always respectful of nature, its creatures and the habitat they live in. Thanks for sharing your experience. I follow a similar procedure with insects, but mostly with birds. How many total shots did you take during the 20 minute shoot? Thanks for the comment J. Ross! From the first photo here to the final one I took 155 shots. Many of these were in a rapid burst because there was a slight breeze and bursts sometimes captures at least one sharp frame in questionable situations. I did use a tripod on all of these, even the first one. Very great pictures. 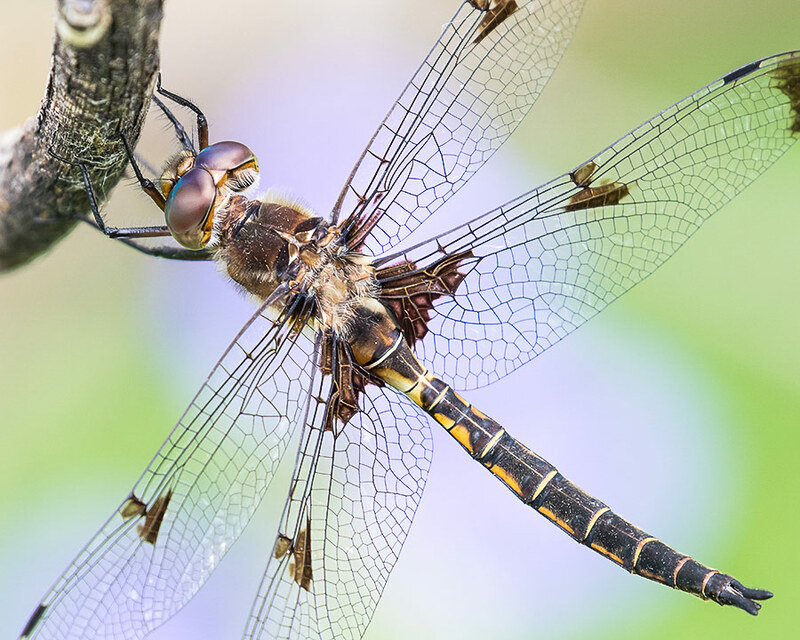 Dragon flies are a challenge but very unique with a lot of “folklore” about them. I recently gave my wife a nice necklace with a Dragon Fly as the center. What type of camera and lens are these pictures with? Just getting over back surgery and looking forward to do some more shooting (at least this time with a camera). I live in west central Florida – west of Tampa. I hope to set up a website soon and also learn to blog. Thanks for the comment Bobby! I used my Canon 80D body and my Canon 100-400 IS II lens with a 1.4x teleconverter. I also used a tripod for all these photos. Good luck with your website and blogging! You continue to amaze me with your photos, these have to be among your best. The clarity is unreal, I don’t think I could have seen that with the naked idea. Keep up the good retirement activities. Sounds like you and Ann are having a wonderful retirement. So very nice of you to say this Rick, thank you! The clarity comes from not only using a tripod but also positioning the camera correctly to optimize on depth-of-field. Wow! This is the work of a master. Now I see where Steve gets his inspiration. I’m inspired as well – I’m going to try your techniques on some Minnesota dragonflies. Thanks for your instructions Vic. Thank you Del! Glad you liked it!! Thank you Bob for your comment and observant eye!